A conflict of interest or commitment can occur when one or more parties have interests that interfere with their university responsibility. No employee shall corruptly use or attempt to use his or her official position or any property or resource which may be within his or her trust, or perform his or her official duties, to secure a special privilege, benefit, or exemption for himself, herself, or others. Although most conflicts can be managed, it is the university’s responsibility to provide oversight of the management of certain activities or request that activities be ceased immediately. Because UCF is a public university, we are all subject to Florida’s ethics laws. The ethics laws prohibit public employees from taking certain actions, and require certain disclosures be made. 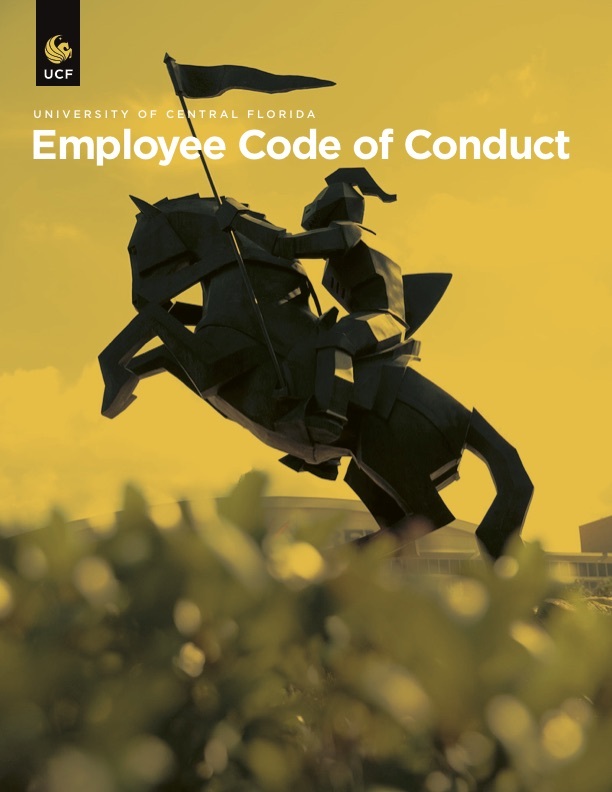 Our primary obligation is to our assigned duties and responsibilities as employees of UCF. UCF Regulation 3.018 Conflict of Interest or Commitment; Outside Activity or Employment is a longstanding university regulation that outlines the conflict of interest and commitment disclosure process at UCF, which complies with state law, as well as federal laws as they pertain to research. This process of disclosing all outside activities for review and approval protects all of us from unknowingly violating a state or federal law, and protects our credibility and reputations by providing a transparent system of disclosure, approval, and documentation of outside activities that might otherwise raise concerns of a conflict of interest or commitment. 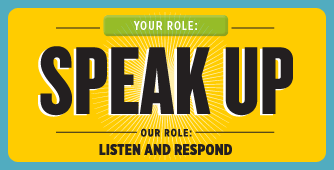 Each academic year a potential conflict of interest and commitment disclosure is required of all faculty, executive staff, post-doctoral employees, and select individuals in university positions of trust, or other employee types engaged in the design, conduct, and reporting of research at UCF. All other employees must submit a report prior to the initiation of any outside activity or employment. An amended disclosure must be submitted within 30 days of any change in circumstances. The following documents, training modules, and regulation information is meant to guide faculty and staff through the disclosure process. If there are remaining questions, please contact PCA@ucf.edu.